Once plans are complete, we are ready to build. Alternatively, when you hire an independent designer or architect this stage can take quite a while as contractors are interviewed; bids and subcontractor bids are secured; estimates roll in; and plans are modified or even re-designed to fit the budget. 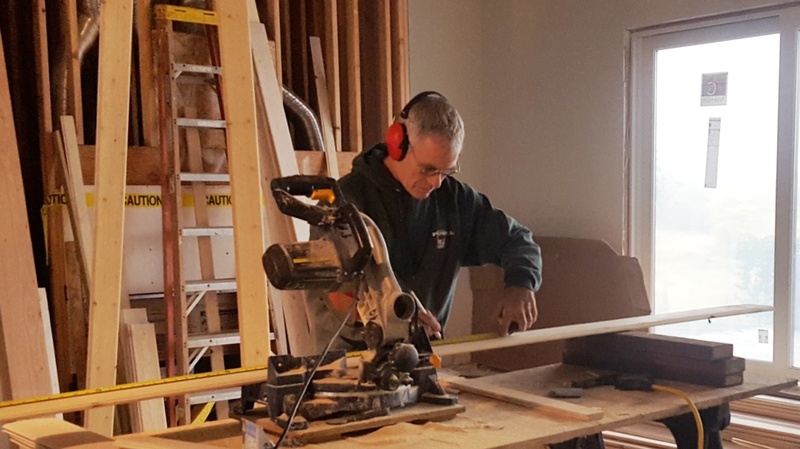 The advantage of in-house design and build is that we transition your project smoothly from design to construction without a hitch.